Pictured above is John O’ Brien, Chairman of Claughan GAA, Lorraine O’ Flaherty, Mike Spillane, Cecilia O’ Flaherty, Mayor Cllr Michael Sheahan. In the front are the two team captains Robert Galligan and Ben Hayes. Picture and article by I Love Limerick correspondent Billy Butler. Remembering Aaron hosted the annual Remembering Aaron Annual Memorial Game in memory of Aaron O’ Flaherty in the Claughan G.A.A grounds on Friday, May 15. Claughan G.A.A, Aaron’s local G.A.A Club played Milford National School, in a fundraiser game. A game of Hurling was played in the first half and a game of Football in the second. Remembering Aaron was set up In memory of Aaron O’ Flaherty who sadly passed away in May 2014 at Temple Street Children’s Hospital in Dublin after an accident at the Blackhead Lighthouse, Co. Clare. 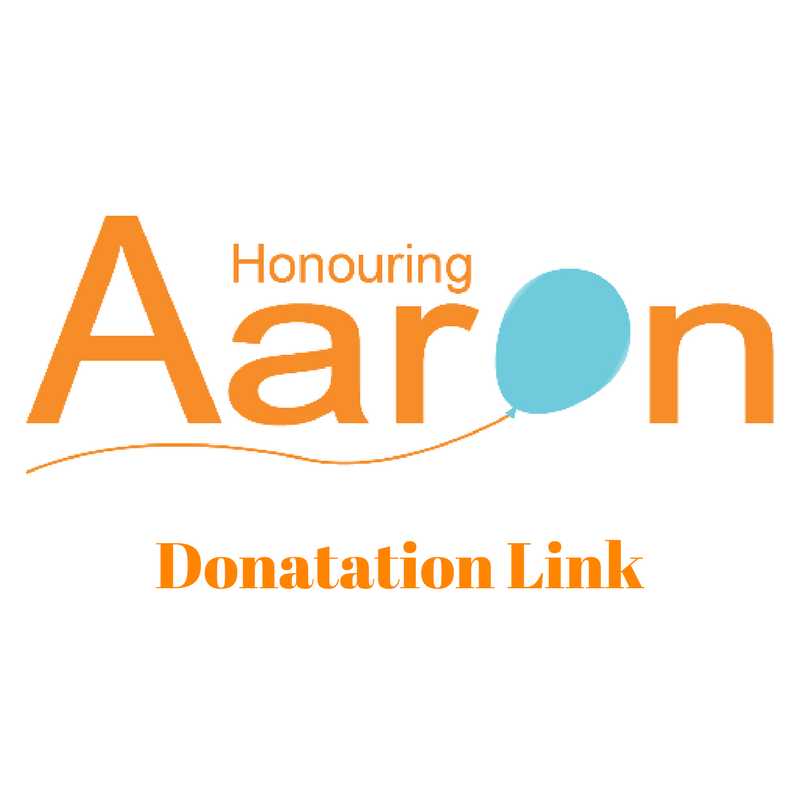 Remembering Aaron held a number of fundraisers throughout the year for various charities and clubs in the Limerick area to buy equipment in memory of Aaron. This year’s beneficiaries are: Temple Street Children’s Hospital, Claughan GAA Club, Limerick Laker’s Basketball Club, Cliona’s Foundation and The Bumbelance. Remembering Aaron have received great support over the last year. People came from all over Ireland to walk and run Barringtons Hospital Great Limerick Run and the UL Sport Kids Run in aid of Remembering Aaron. 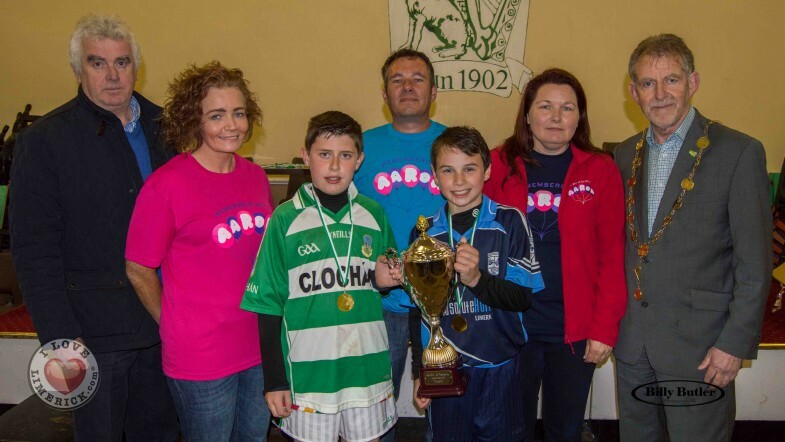 The Great Limerick Kid’s Run and the fundraiser match between Claughan and Milford NS were the last few fundraisers of Remembering Aaron’s fundraiser year. They will now be giving the funds raised over the last year to the five beneficiaries before they start their fundraising for the next year. Both teams played to the best of their ability considering the bad weather, with Milford NS winning the game. At the end of the memorial game the two teams released balloons as a lovely gesture to show that they were Remembering Aaron. You can read more on Remembering Aaron HERE.